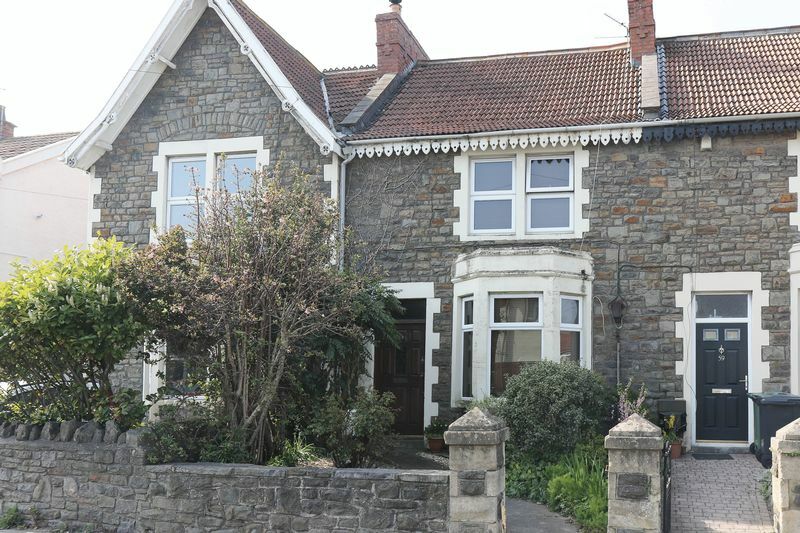 A very deceptive house which must be viewed to fully appreciate all it has to offer. 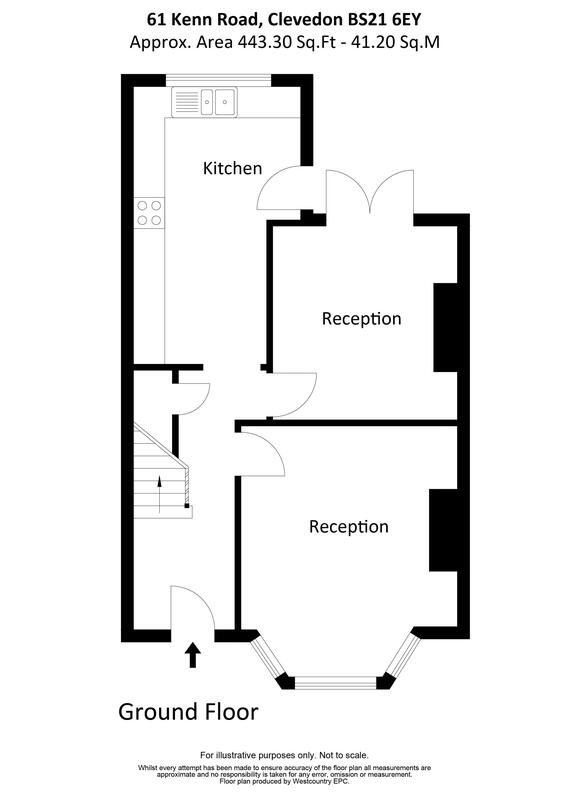 Inside there are TWO DOUBLE BEDROOMS, TWO RECEPTIONS, a MODERN KITCHEN BREAKFAST ROOM and a white bathroom suite. 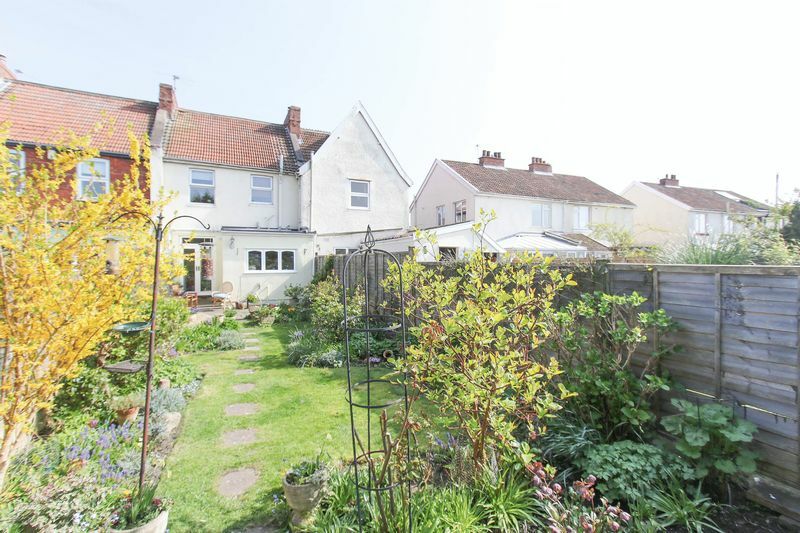 Outside the rear GARDENS are a real gem and have been much loved by the current owner for the last twenty years. 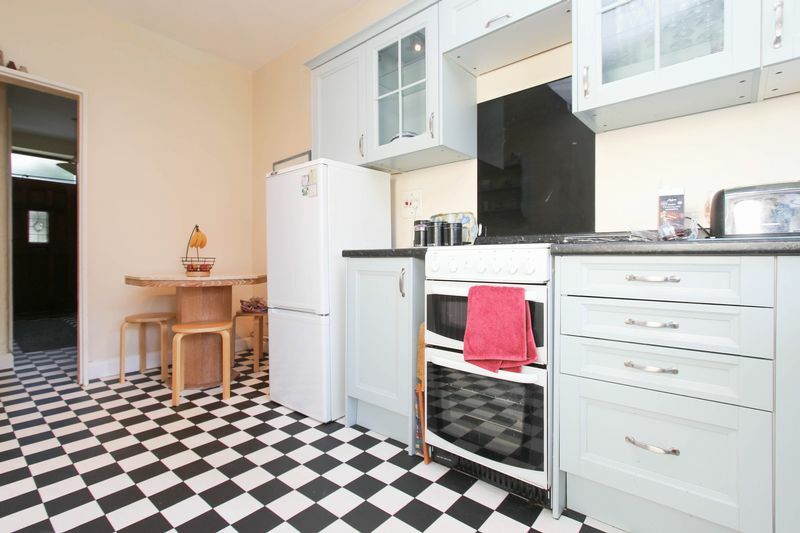 The property is located close to the town's amenities. 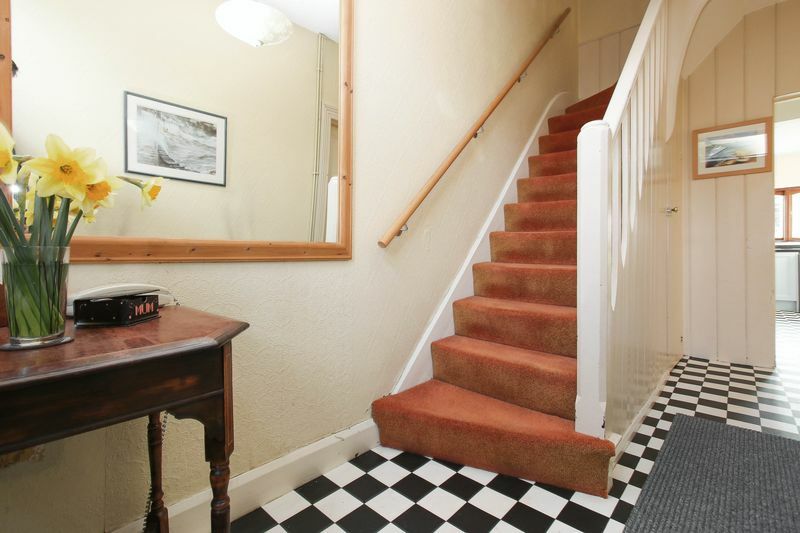 Stairs to first floor, understairs cupboard. 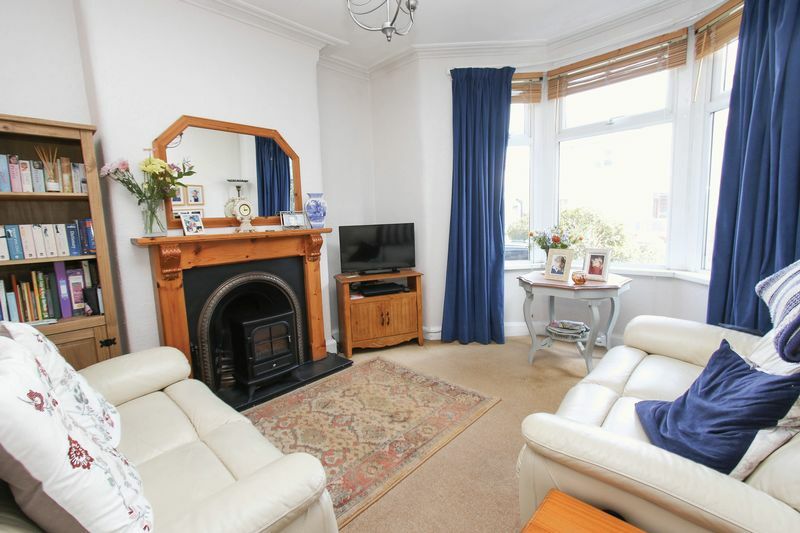 A lovely square room with a beautiful open fireplace taking centre stage. 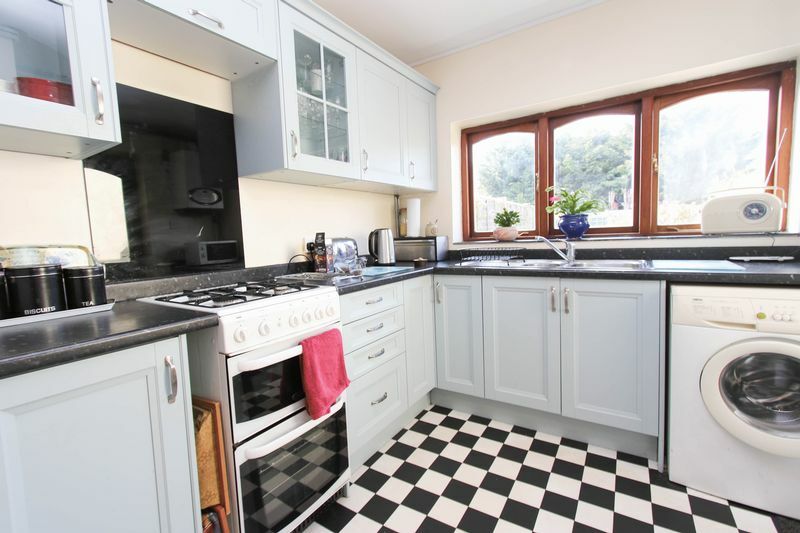 Beautifully fitted with a shaker style wall and base kitchen units with working surfaces, stainless steel sink, gas and electric cooker point, plumbing for washing machine, space for fridge/freezer, chequerboard flooring, space for a breakfast table. Window and door to rear garden and access to the Ariston boiler. 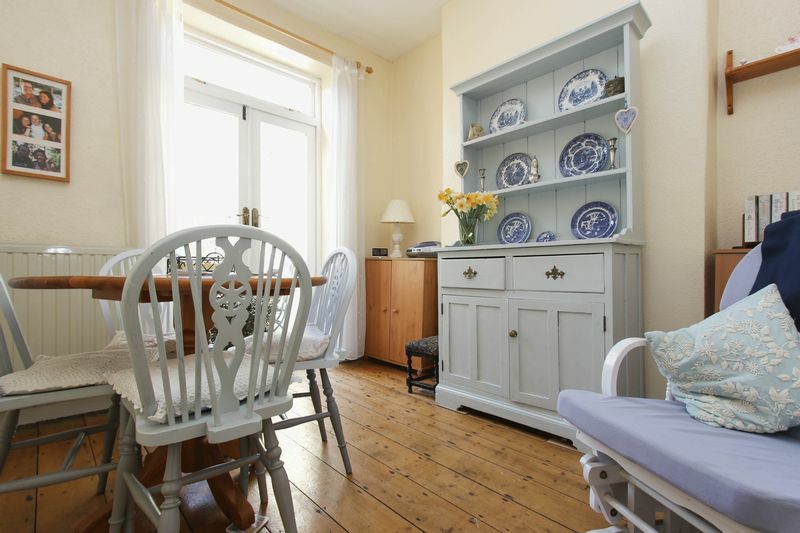 Exposed floorboards and french doors opening to the rear garden. Landing. 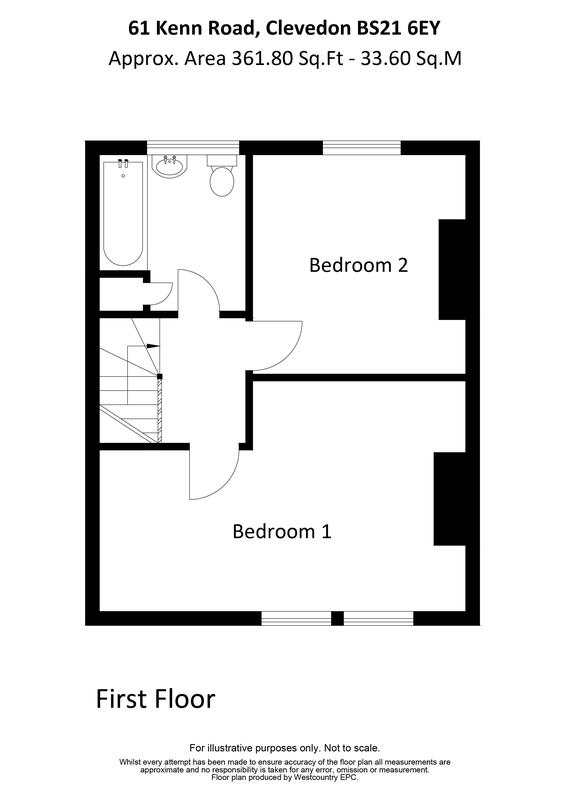 Access to loft space. 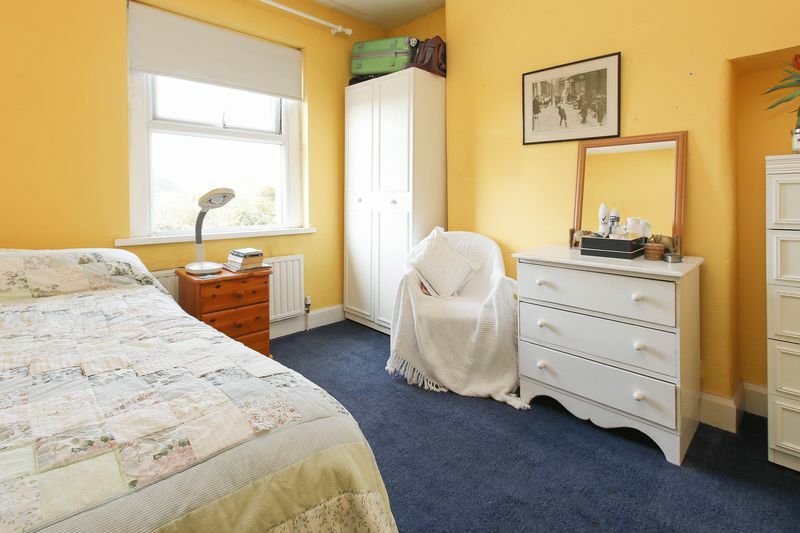 17'6" max 9'2" min x 10'7"
A spacious double bedroom with two windows looking out onto Kenn Road. Recess area ideal for freestanding wardrobe. 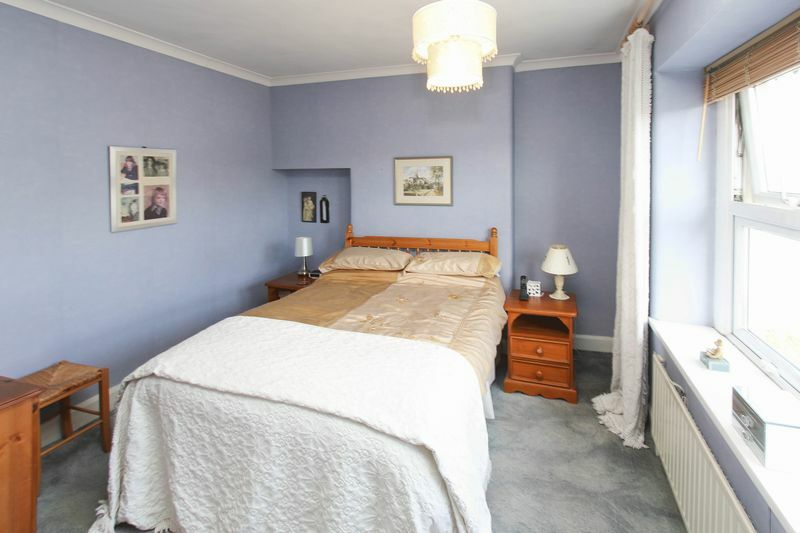 A second double bedroom with a window overlooking the beautiful rear gardens. 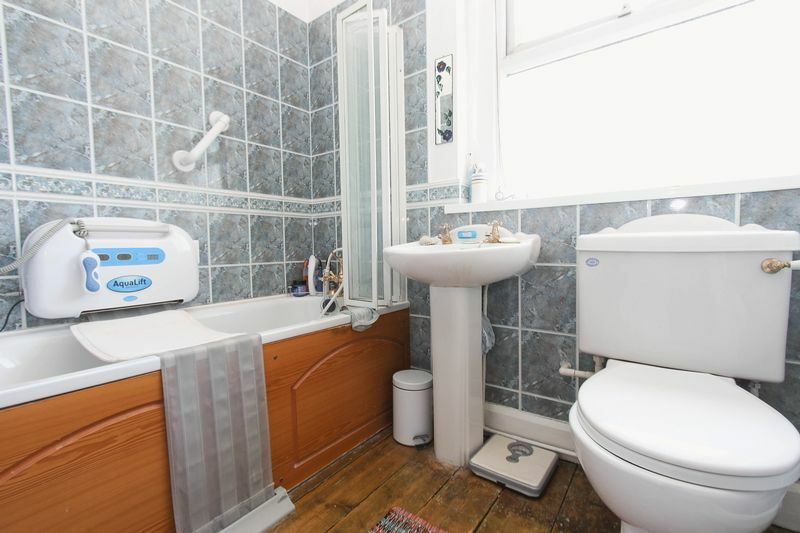 Beautifully fitted with a three piece white suite of WC, washhand basin, bath with hand held shower attachment and glass folding shower screen door. Access to the airing cupboard housing the hot water cylinder. Obscure window. Ladder radiator. From Kenn Road a pillared entrance with a pathway which leads to the front door. 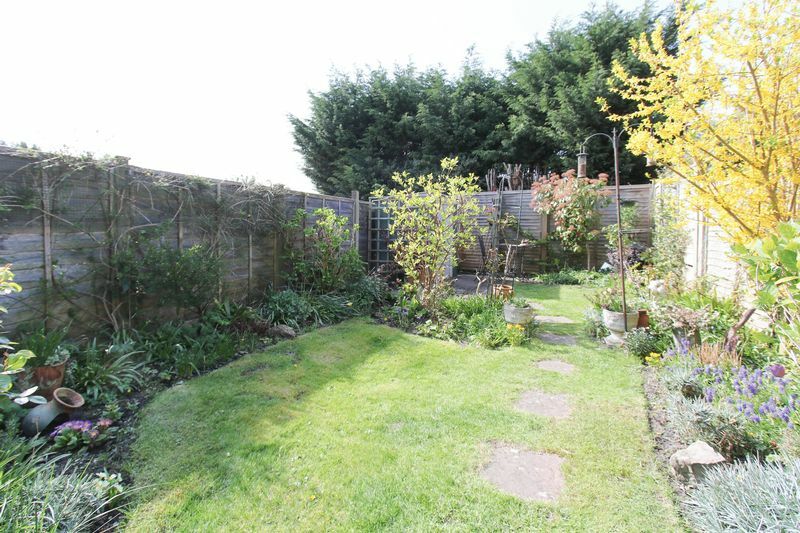 There is a stone shingle area to the front with established shrubs and small trees. 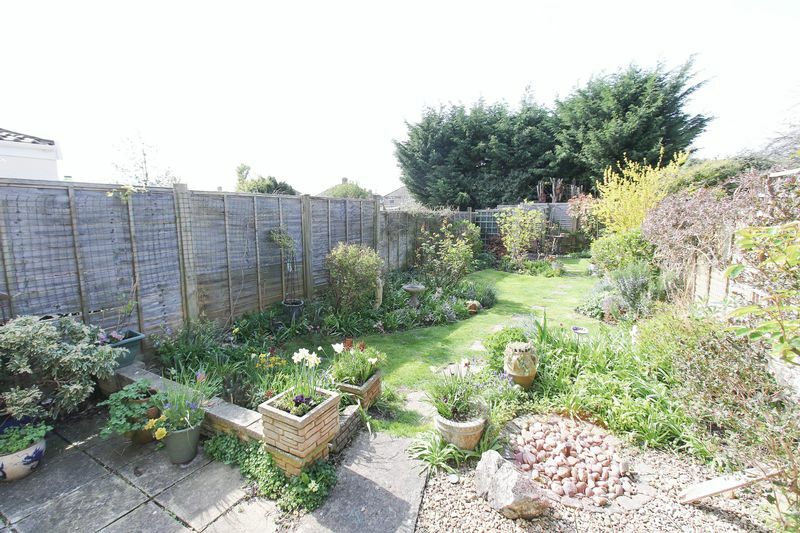 These gardens will not disappoint and have been beautifully maintained by the current owner. There is a patio immediately outside of the house with stepping stones split a curvaceous central lawn with established shrubs, perinneals and small trees to borders. 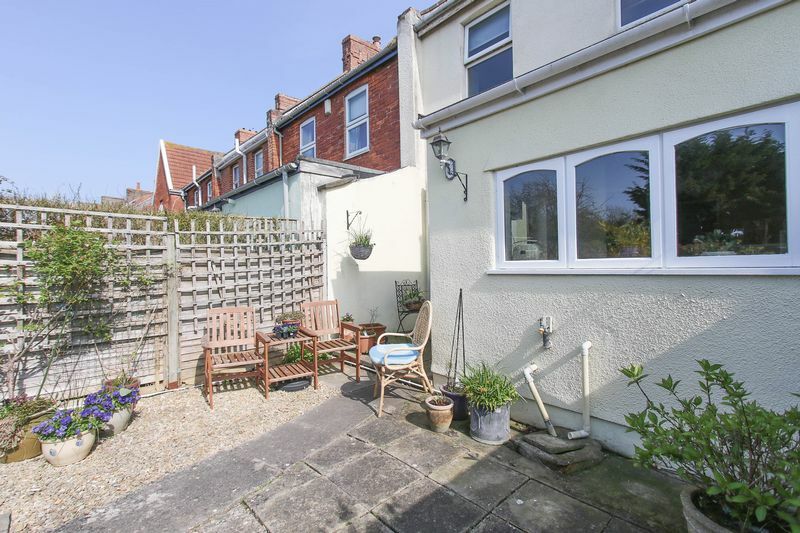 The gardens are bound by panelled fencing and have the added advantage of being predominantly south westerly facing. We would like to bring to your attention the potential risks of viewing a property that you do not know. Please take care as we cannot be responsible for accidents that take place during a viewing. Be careful on the steps outside as they may be slippery when wet.